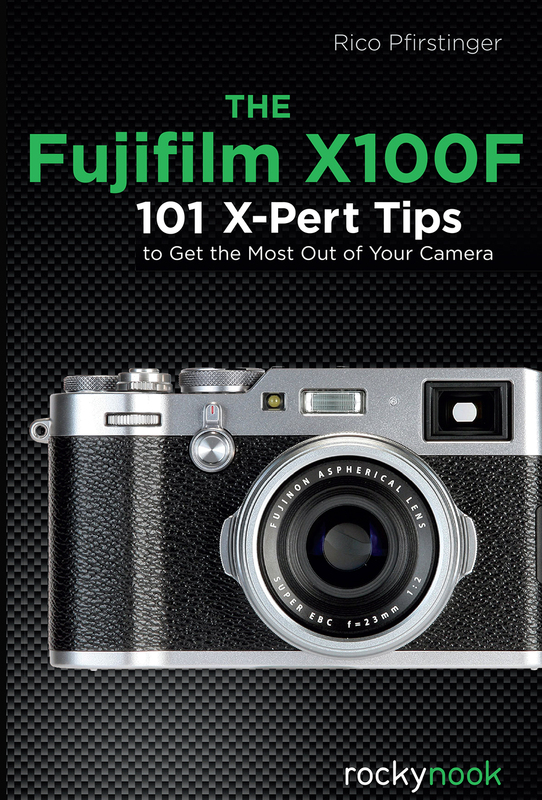 In this book, X-Pert Corner columnist and workshop mentor Rico Pfirstinger teaches you all about the capabilities of the Fujifilm X series lineup of cameras, which he’s discovered through years of in-depth research, experience, and experimentation. 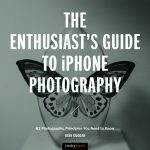 No matter which X series camera you own—whether it be the X-T3, X-H1, X-T2, X-Pro2, X100F, X-T20, X-E3, GFX, or any other Fuji X series camera—Rico cuts to the chase and provides a plethora of tips and practical instructions not found in user manuals or anywhere else. With this knowledge, you will be able to take full advantage of your X series camera. The Fujifilm X series boasts amazing features, but some users may require an adjustment period if they are new to these cameras—even photographers who have been lifetime DSLR shooters. 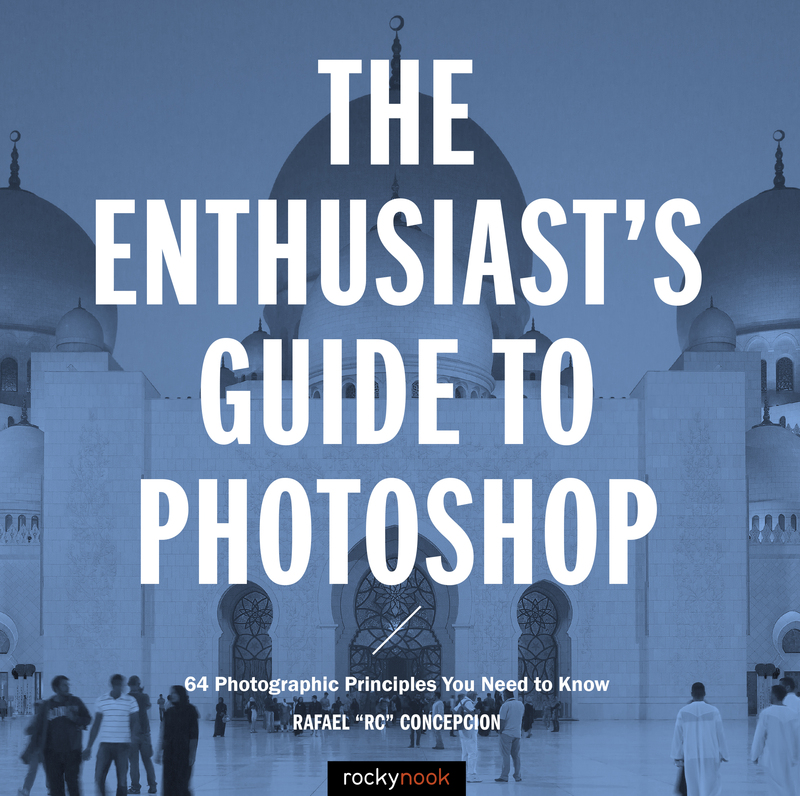 This guide will help you to quickly feel comfortable using your camera so that you can achieve excellent results. Rico reveals many hidden features, functions, and procedures, so photographers of every level—beginners, enthusiasts, and experienced pros—will learn new and better ways to use their Fuji X series camera to its full potential. Beyond beneficial practices for all X series shooters, Rico also covers advanced concepts, such as the capabilities of Fujifilm’s ISOless sensors with Dual Conversion Gain, and offers solutions for common issues, such as inaccurate focus or RAW conversion artifacts. Product ID: 2127077 SKU: 1148. Categories: Camera Brands, Ebook, Fujifilm, Photography, Print, Print and digital bundle. 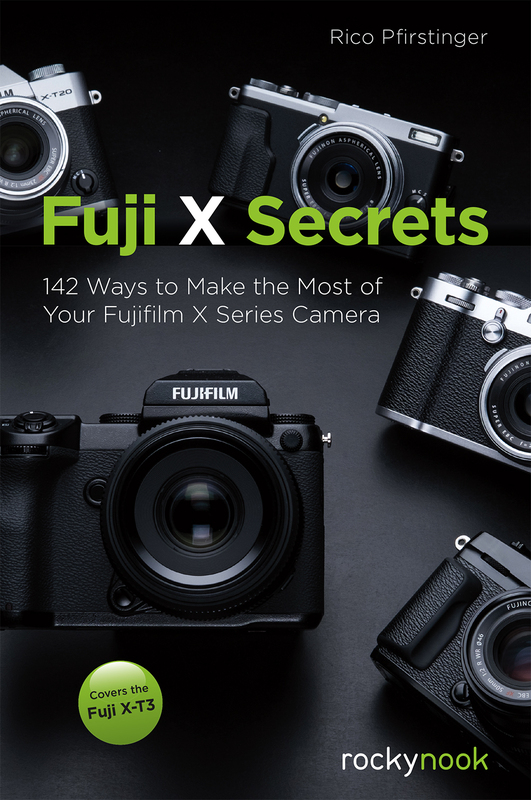 Tags: Fuji, Fuji Camera, Fuji X, Fuji X Secrets, Fuji X Series, fujifilm, Rico, rico pfirstinger, X, X Series. Good technical explication about the possibilities of the Fuji X range. 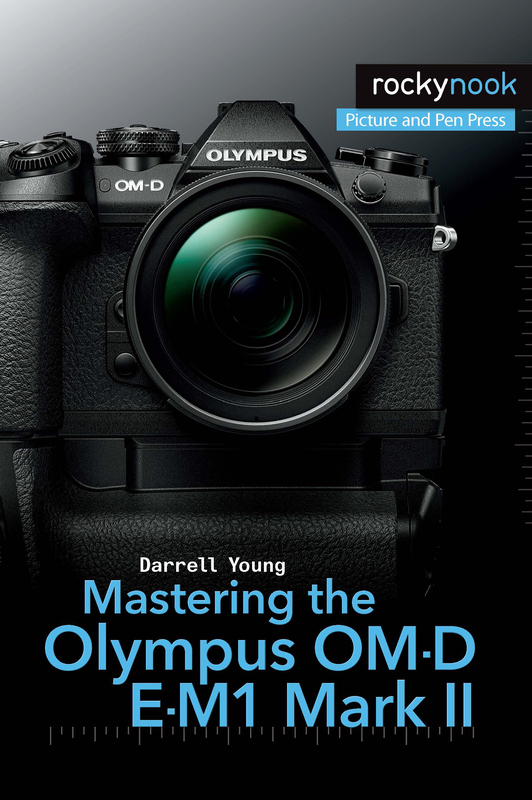 Every one who want to know more about his fuji X gear have to read this book. Great book. I have a few of Rico’s X series books and I am always finding new things about the cameras that I did not know. 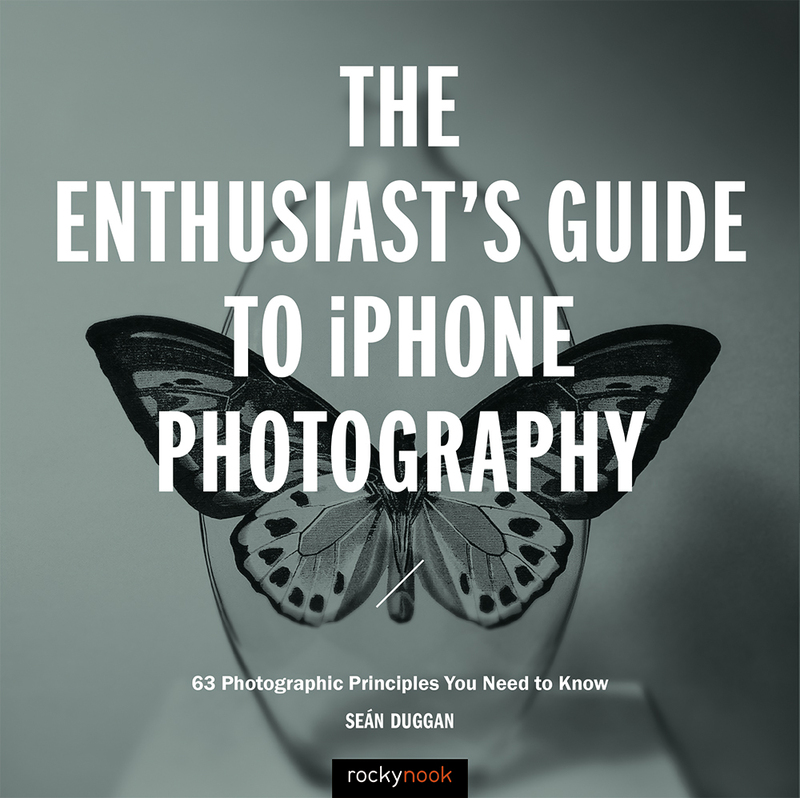 Like he says, you need to be familiar with the camera before reading this book. Some like to use this as a reference when needing an answer to a specific issue. But I found it invaluable to read it straight thru.